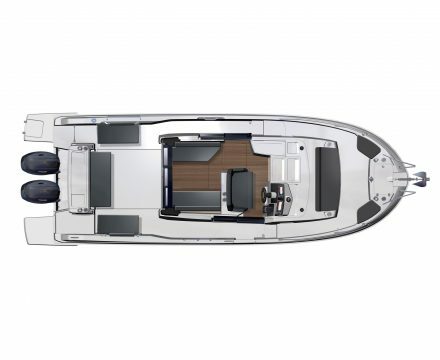 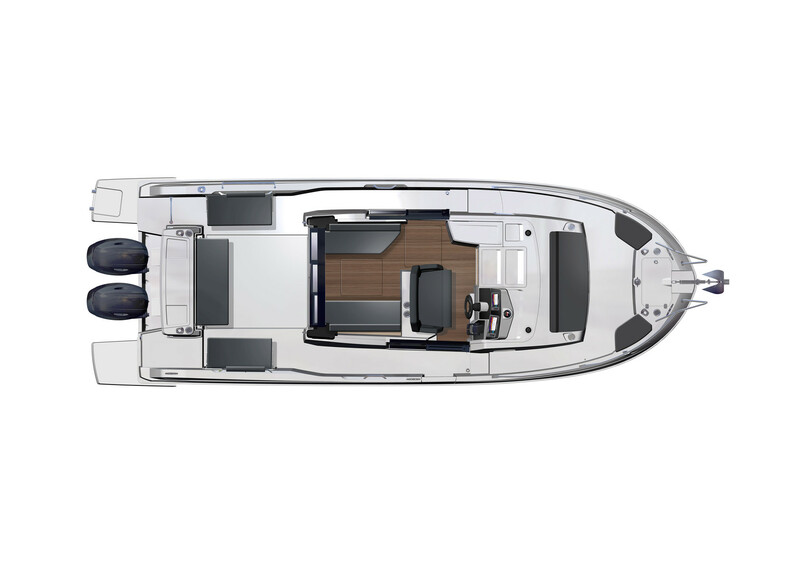 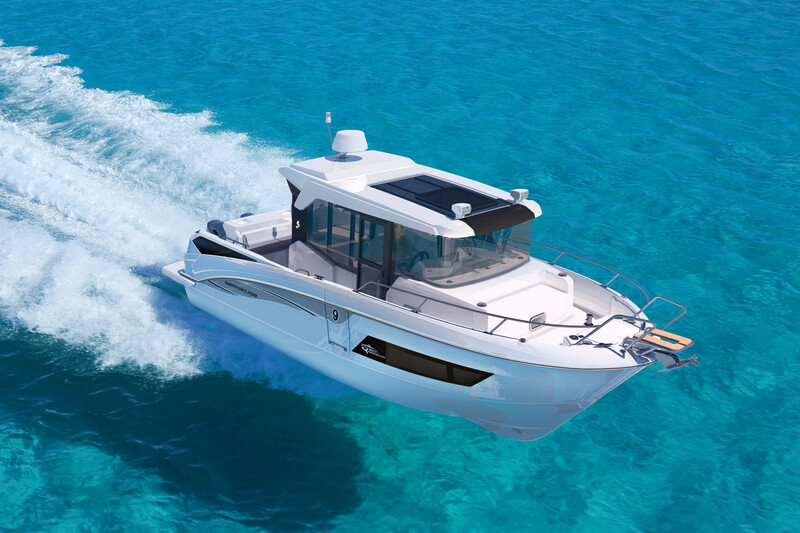 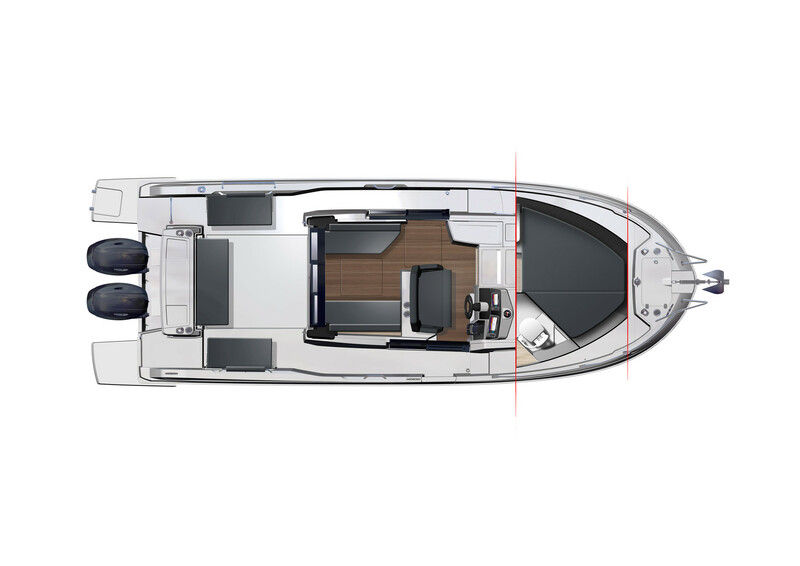 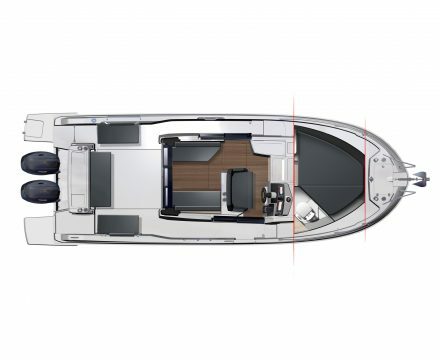 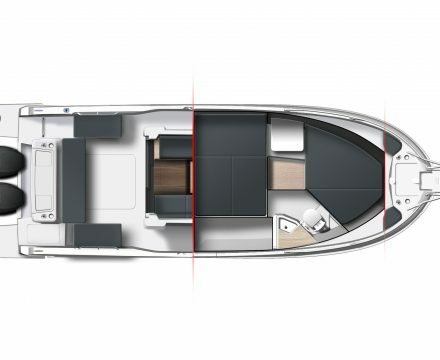 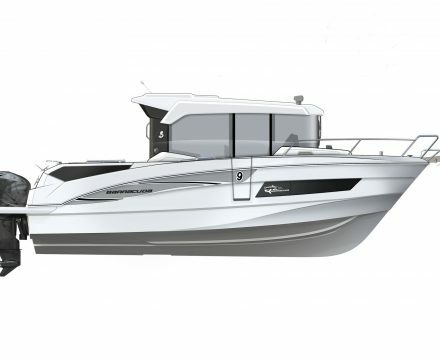 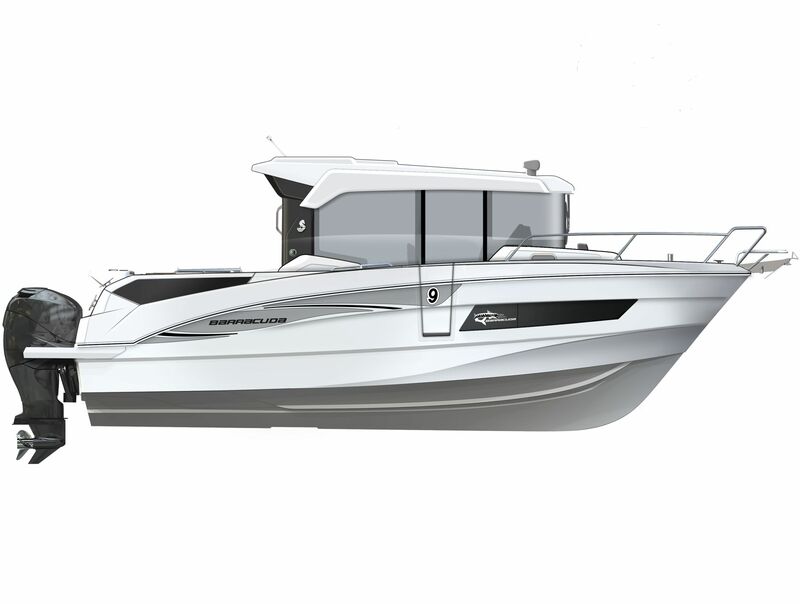 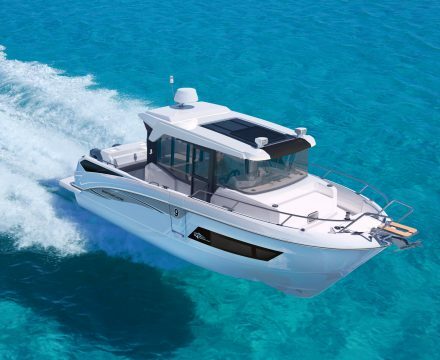 Following the launch of the smaller Barracuda 6 in the autumn, the Barracuda 9 will offer end the renewal of the range spectacularly, in the early months of 2018. 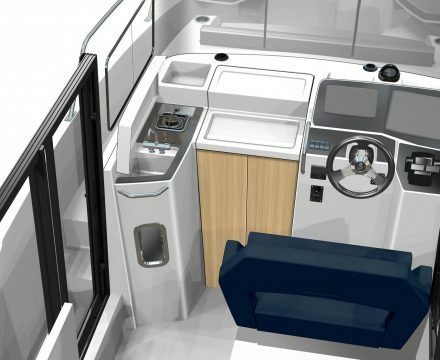 Showcasing matchless expertise in truly comfortable sport fishing, this new flagship will be loyal to its sport pedigree and robust, true to its origins. 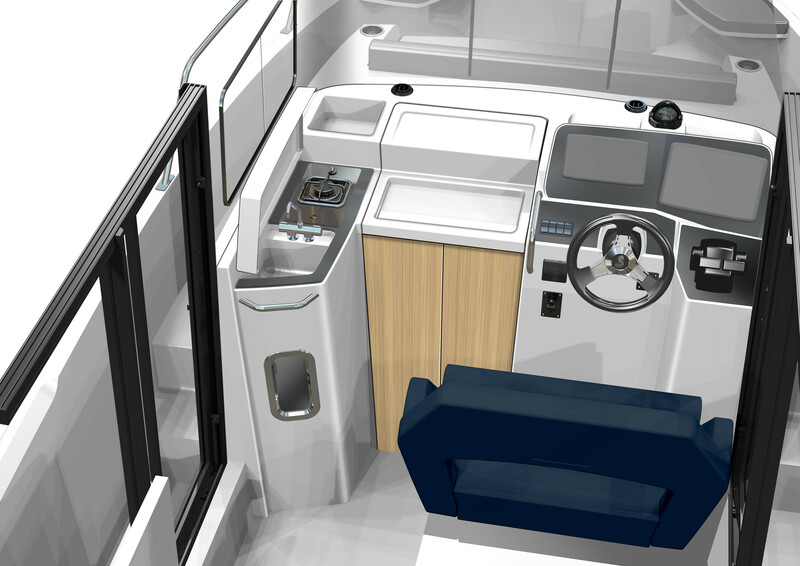 It will also lend itself to safe and pleasant ‘smart commuting’. 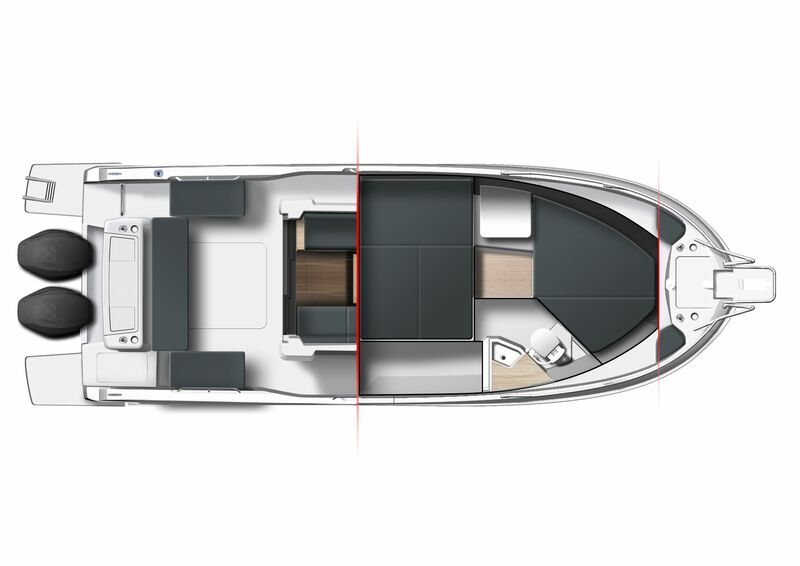 With highly functional fittings and impeccable finishes, the new barracuda 9 will mark another milestone in terms of perceived quality.